Like its sister camp, Norman Carr Safari’s Chinzombo in Zambia, this 14-villa lodge is a low-impact take on the high-end luxury safari. 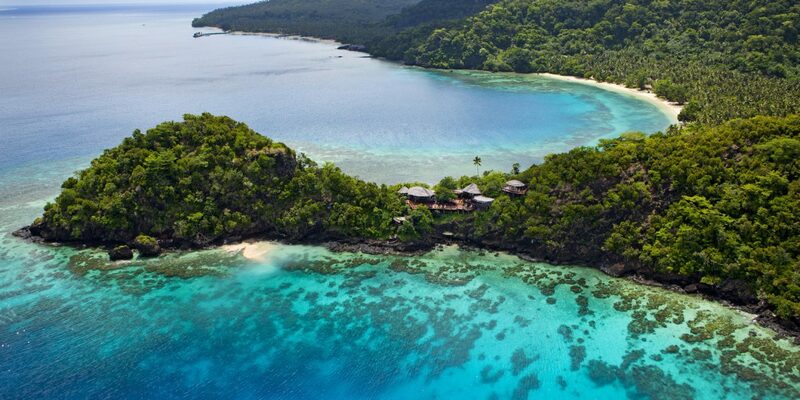 Reached only by helicopter on the untouched island of Nosy Ankao, Miavana is all about the tropical-island side of Madagascar. 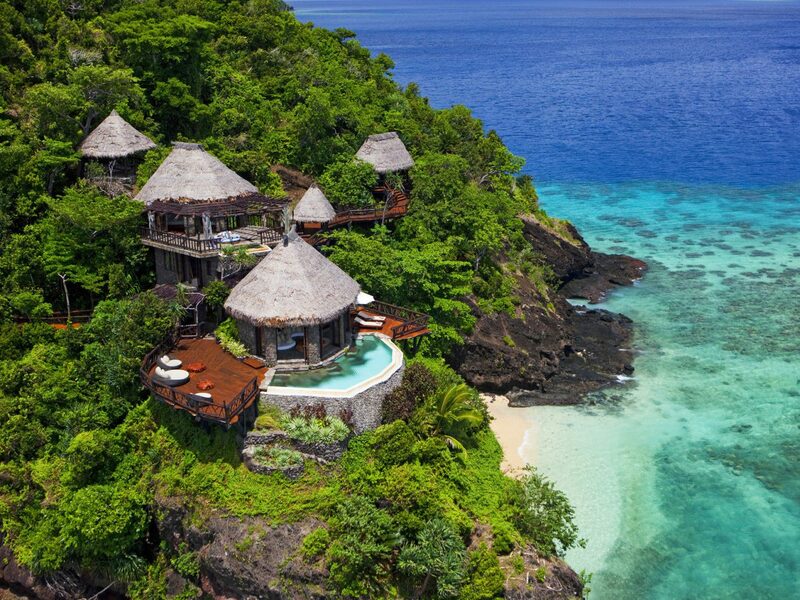 Days are filled with whale-watching, deep-sea fishing, snorkeling the nearby reef, and lemur trekking, while nights can be spent browsing the wine cellar and “chamber of curiosities” room at the main lodge, strolling the French garden, indulging in a spa treatment, or soaking it all in from your 5,000-square-foot villa with its own plunge pool and direct access to the sand. 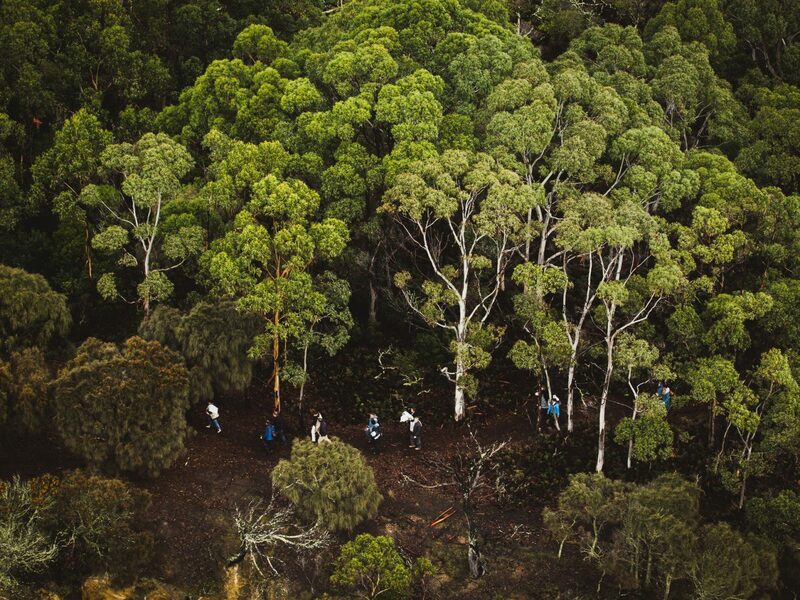 Satellite Island is just a 45-minute flight from Hobart, but it feels worlds away. 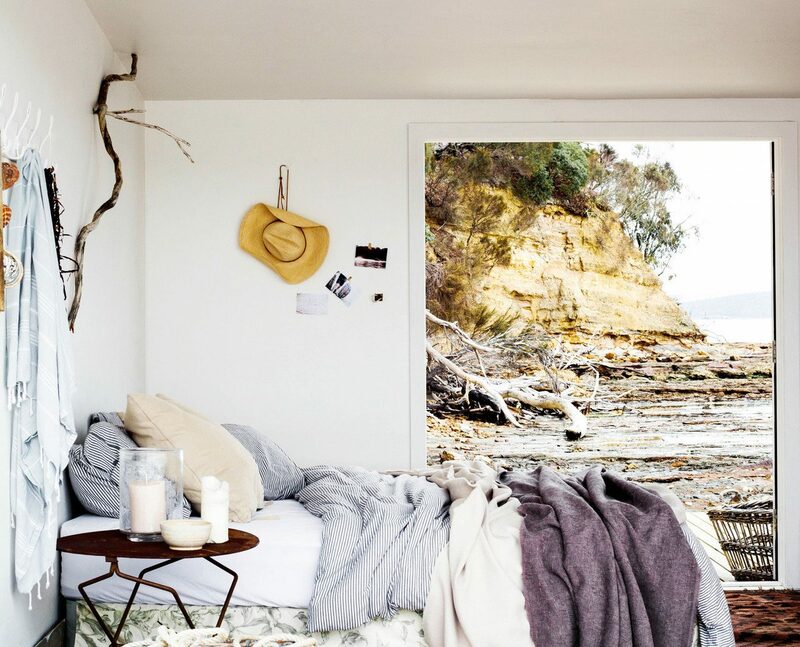 Here, the Alstergren family runs an organic salmon farm just offshore as well as this exclusive-use retreat, comprised of a boathouse on a jetty and a Scandinavian-chic hilltop summer house (done up with timber floorboards, ladder-back–style carver chairs, deer horns, and a wood-burning stove), where up to eight guests can live out their days in pure seclusion. 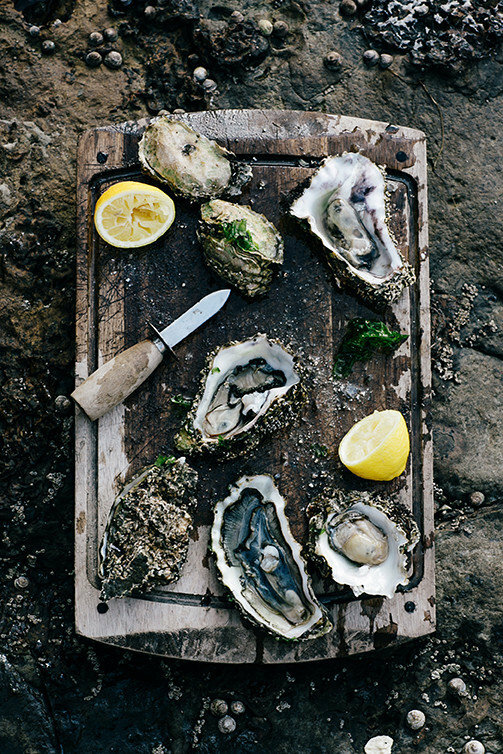 You’ll arrive by boat to a fully stocked pantry, an “endless” supply of wild oysters, and everything you need for exploring the D'Entrecasteaux Channel, from kayaks to snorkels, flippers, and fishing equipment. 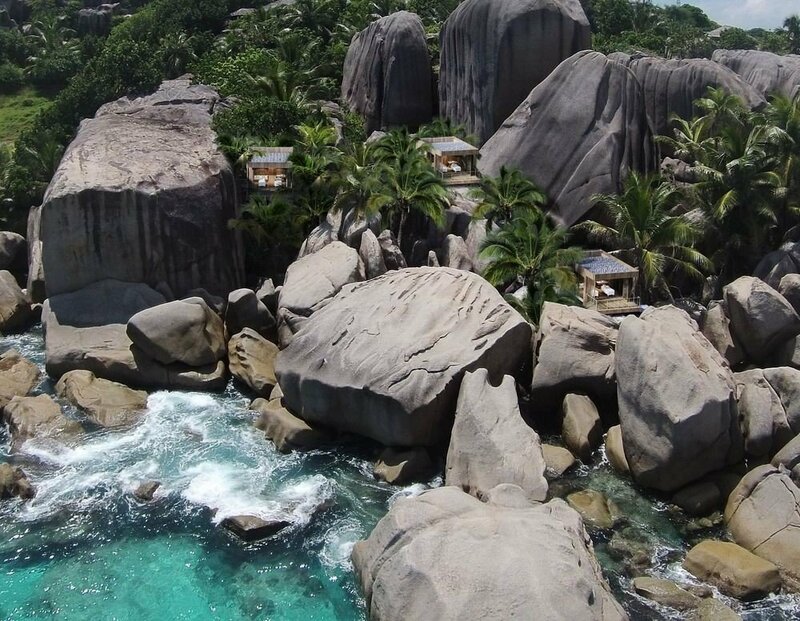 Six Senses chose Félicité Island for its next big opening and it’s no secret why: imagine a picture-perfect landscape of thick tropical forest, sugar-white sands, and the immense granite boulders so distinctive to the Seychelles. 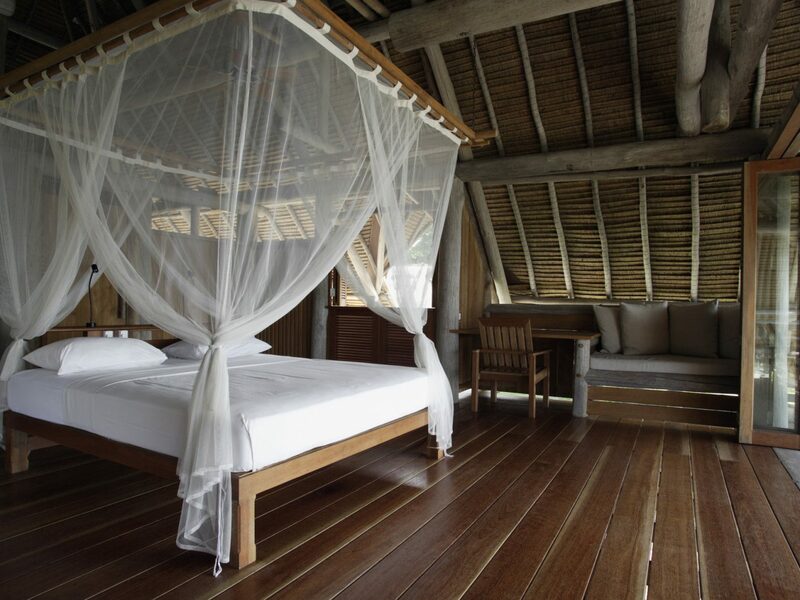 Zil Pasyon occupies just a third of the island (the rest is wilderness), with 30 shingle-roof villas and 17 private residences that feature vaulted ceilings with exposed wood beams and their own sun decks and private wine cellars. 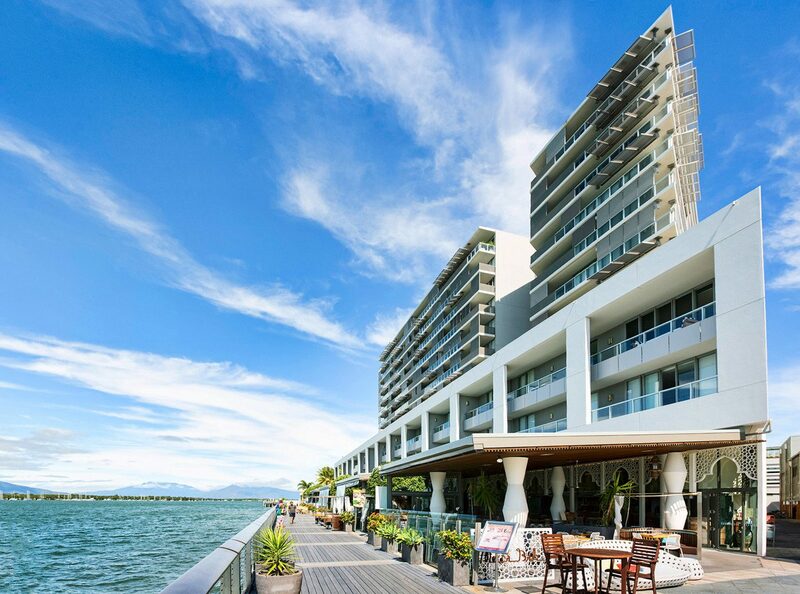 After breakfast in bed (it’s included), take advantage of all this resort has to offer, including six restaurants and bars, three beaches, a kid’s villa with its own tree house and sand pit, cooking classes, indoor and outdoor screening rooms, and a petanque court. 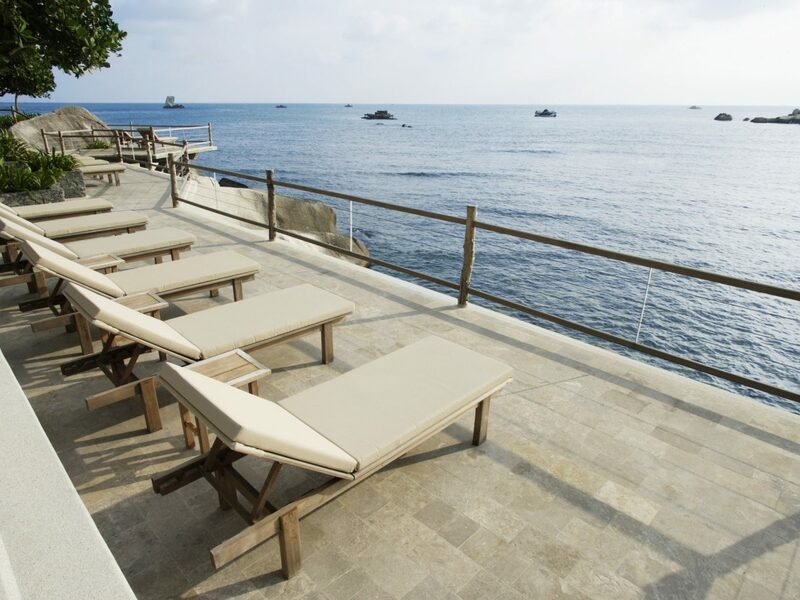 The hotel's best asset: the open-air spa, whose standalone treatment rooms are scattered on the beach’s towering rock formations and all face the sea. 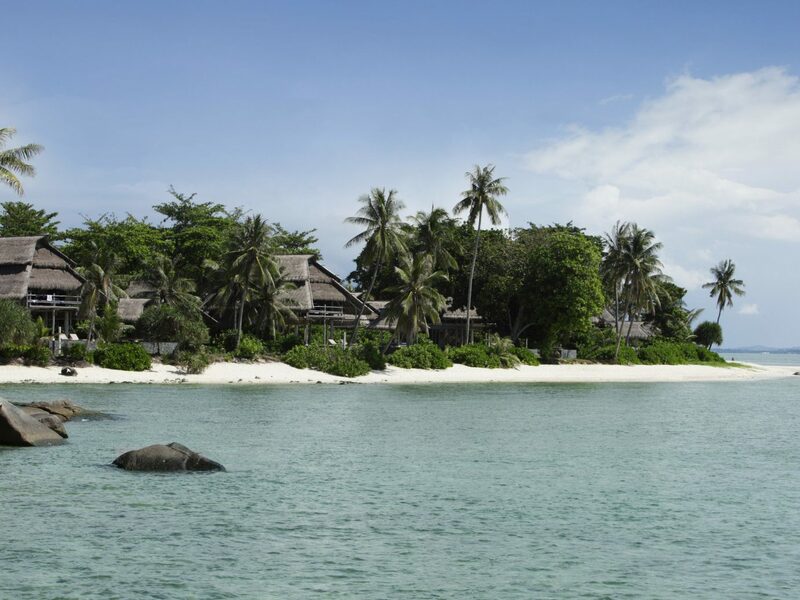 Your next big splurge in Tanzania: Thanda Island, a five-bedroom exclusive-use paradise occupying a 20-acre island off the mainland. 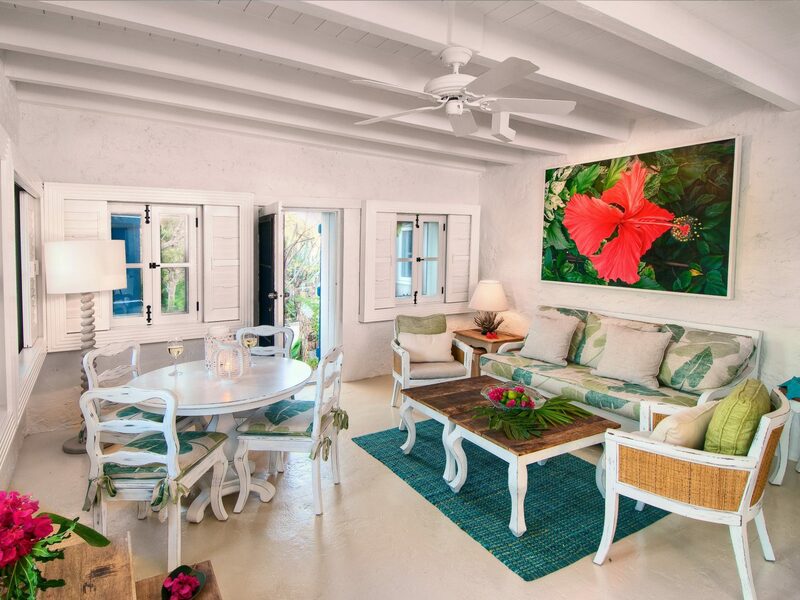 The houses here, a villa and two beach bandas, were inspired by the New England-style beach bungalows of Hyannis, Massachusetts—all white wainscoting, peaked roofs, and pastels. The real story here, however, is owner Dan Olaf Olofsson’s contributions to the conservation and preservation of the island and nearby marine reserve, where a rich coral reef teems with endangered whale sharks, dugongs, and scores of sea turtles. See them during a snorkeling session in Chole Bay, then head back to the resort to wind down with a beach-side soak in the copper tub brought out just for you. The Caribbean is home to a great many islands, but few match the beauty of Petit St. Vincent, a 115-acre volcanic isle that has managed to avoid the crowds and high-rises of its overdeveloped neighbors. 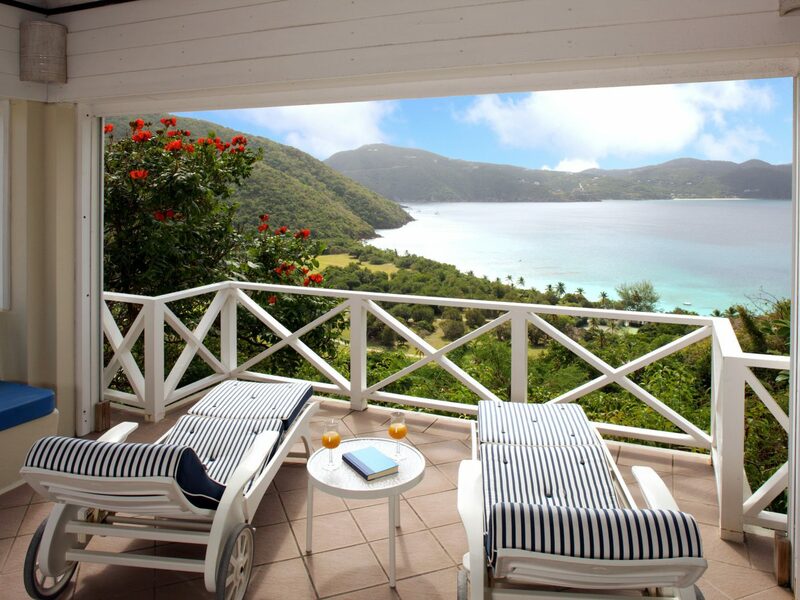 You’ll find as many repeat guests as you do honeymooners at the island’s only resort, who return year after year seeking the solitude of its 22 secluded cottages (that come without locks, TVs, or WiFi) and still communicate with staff via a flag system (yellow for service, red for privacy). But this getaway isn’t without its creature comforts: a new sailboat takes guests out on sunset cruises and day charters, while the spa delivers pampering Balinese treatments. It takes a one-hour ferry from Singapore to Bintan, then an hour's drive and another 30-minute boat transfer to reach Nikoi, but the journey is worth it. A wild, undeveloped land of virgin rainforest, banyan trees, and mangroves fronting pristine beaches, Nikoi is a laid-back escape for those looking to get off the grid. 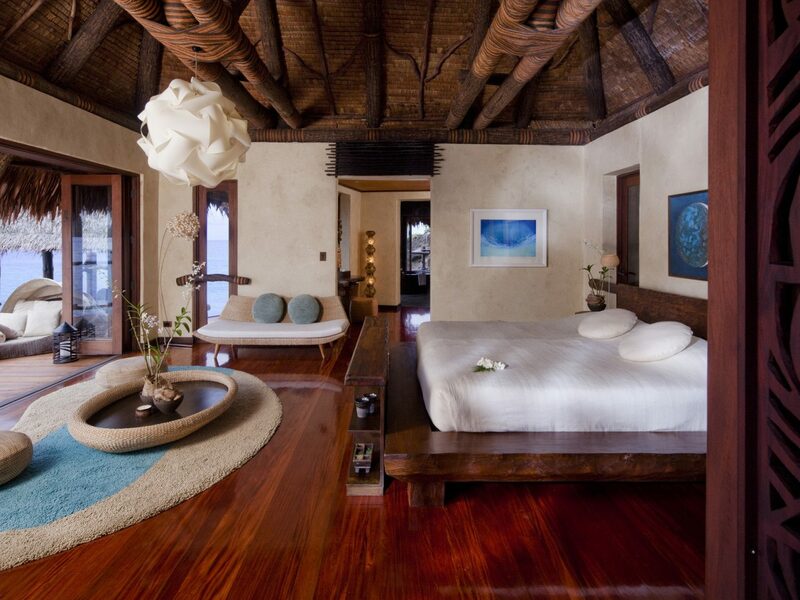 Just 15 boho-chic beach houses line the sand, made from timber and driftwood with alang-alang grass roofs, stone bathrooms, and mosquito net-draped beds. Sea breezes stand in for natural air conditioners, the clubhouse has a sand floor, and the beach bar is manned by a friendly bartender named "Yogi". There’s not much else to do here except swim, tan, sleep, and snorkel between meals, but that's precisely the point. 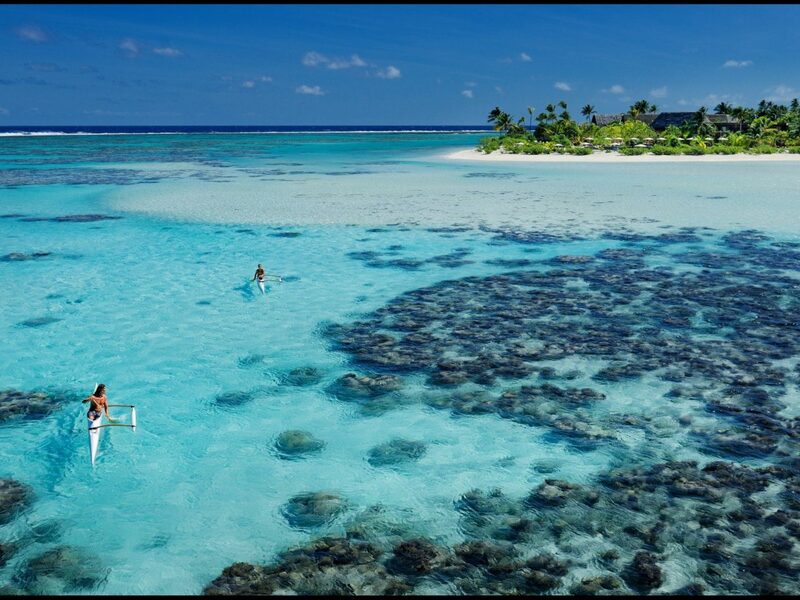 Marlon Brando first discovered Tetiaroa, a remote French Polynesian atoll and former retreat for Tahitian royalty, while filming Mutiny on the Bounty in 1960. He spent the next three decades preserving the area’s ecosystem and creating his own personal island paradise. 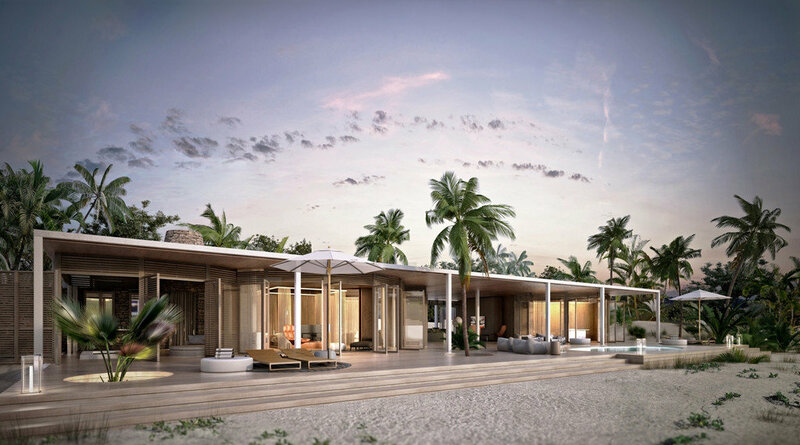 His legacy continues with The Brando, the island's no-holds-barred eco-resort that is the very definition of luxurious isolation. 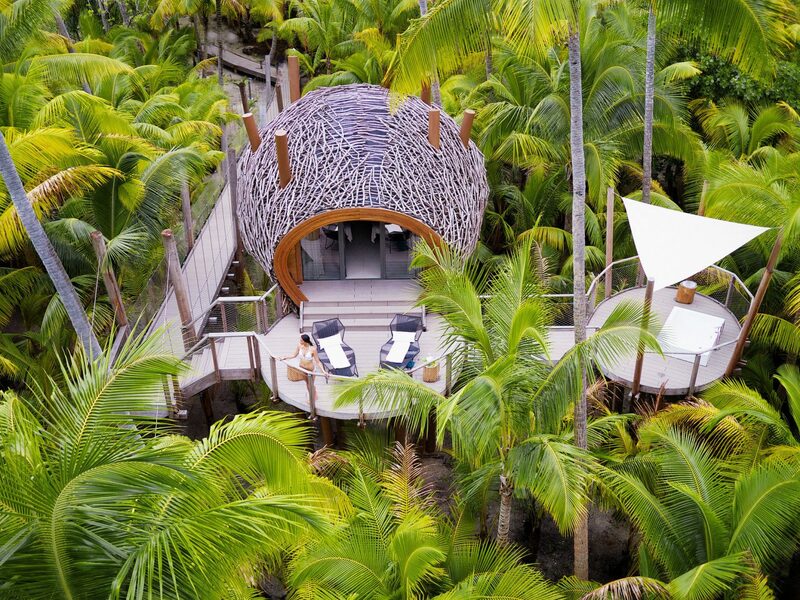 Guests arrive via private plane from Tahiti to hole up in one of 35 beachfront villas, all equipped with plunge pools, two bikes for exploring the island, and private yards that edge the island’s three-mile-wide lagoon. 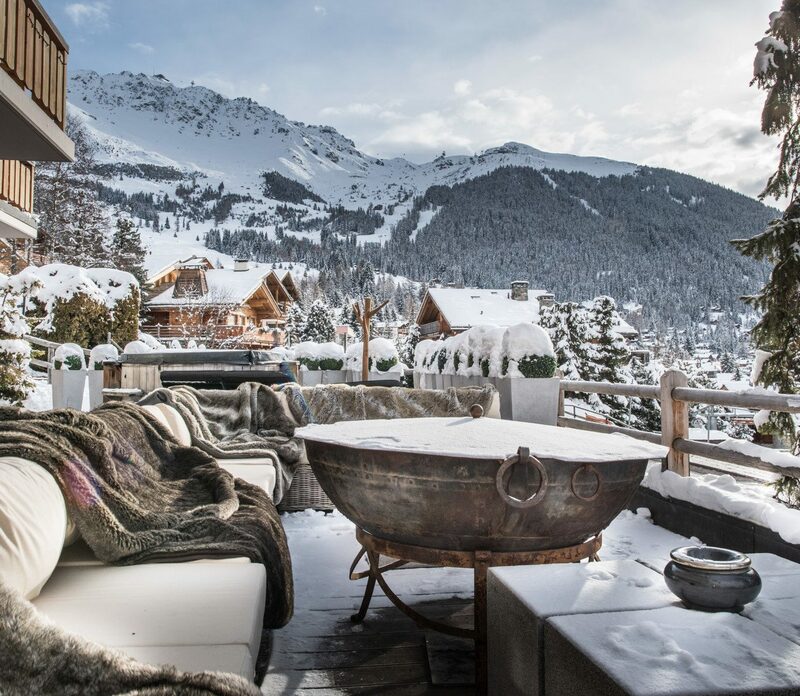 The price to stay here is steep, but the rewards are tenfold: everything from unlimited activities to spa treatments is included, kids under 12 stay free, and electricity for lights and air-conditioning are powered via seawater systems and solar panels. 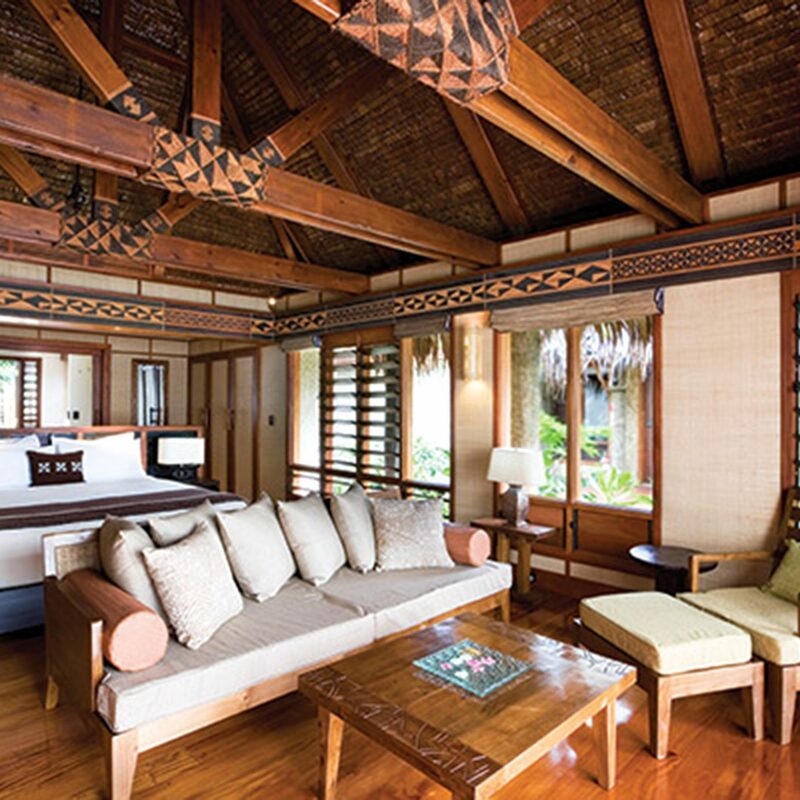 That guests once had to “apply” to visit Laucala speaks to its exclusivity—and its commitment to preserving the particular kind of magic one feels here. 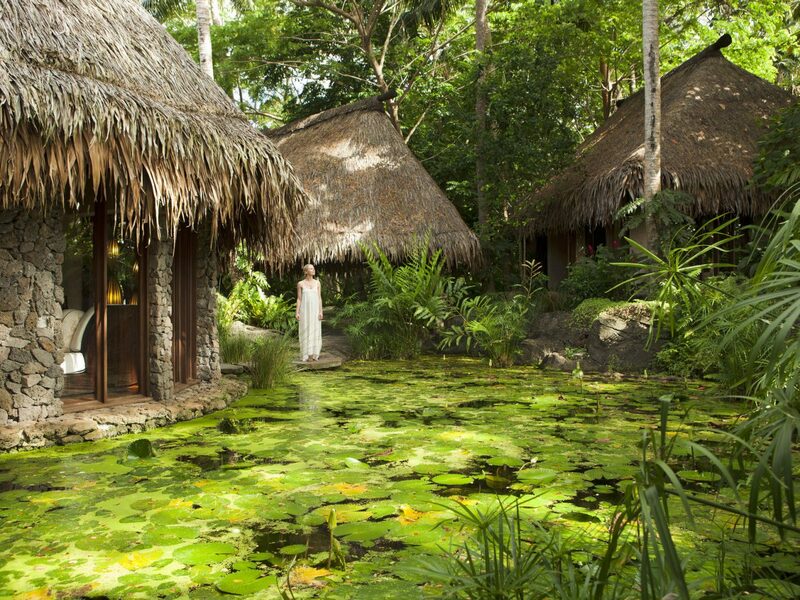 The resort occupies just a sliver of an otherwise untouched 3,500-acre Pacific island and acts as its own self-sustaining community, with livestock and herb gardens and a policy of sourcing products (from building materials to ingredients) locally. Each of the 25 ocean-facing villas has its own beach or garden and pool, but you won’t be spending much time in them given what's on offer. Animal lover? An equestrian center leads rides along the beach. Swimmer? 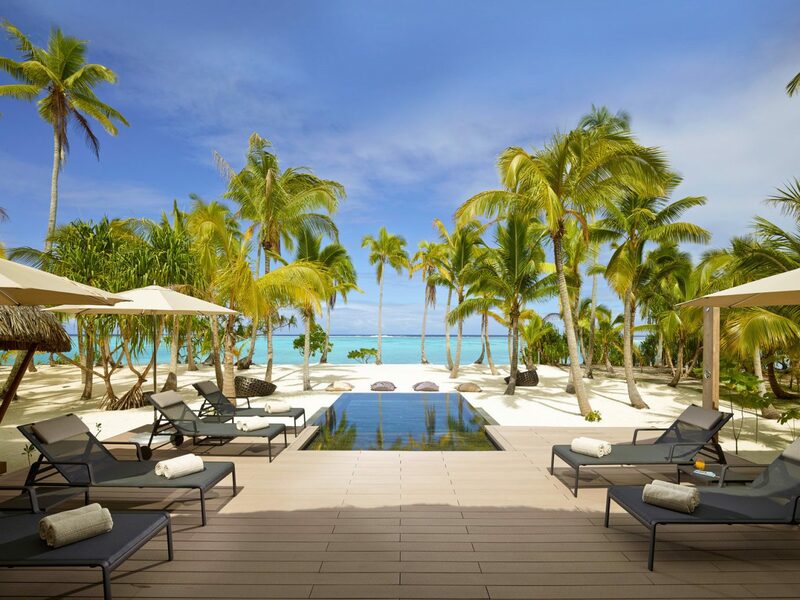 A massive lagoon pool stretches right to the sand. Golfer? The 18-hole championship course is built directly into the jungle. Thrill-seeker? There’s a dive center with a Super Falcon submarine that takes guests out for a submerged spin—rumored to have cost the owner $1.7 million. 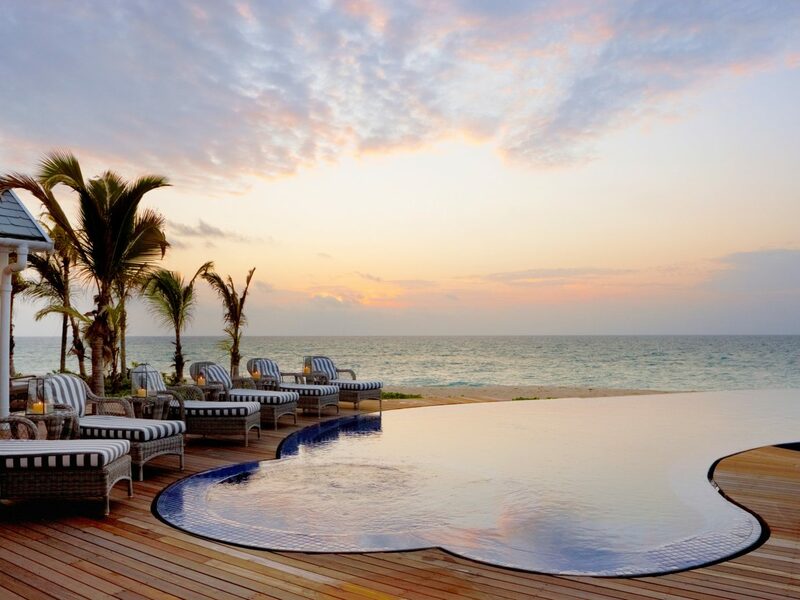 This isn’t your average all-inclusive. 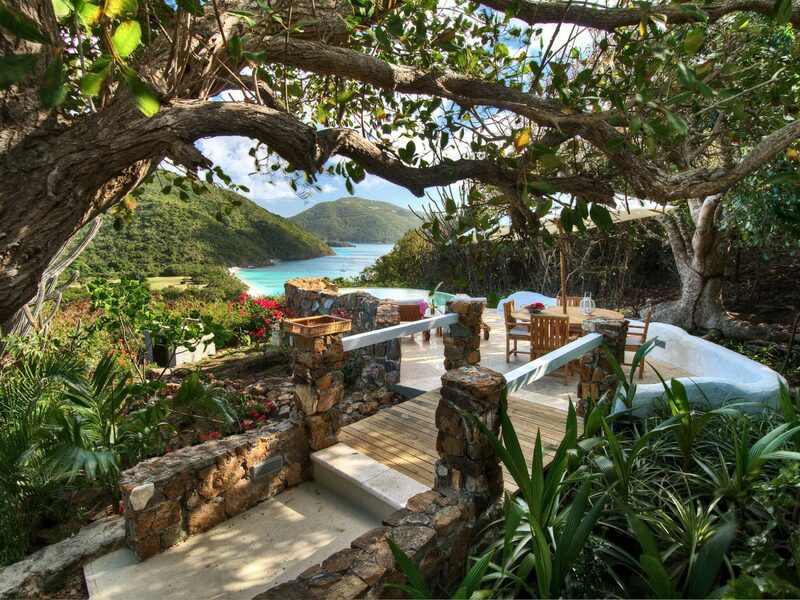 Set on its own 840-acre island north of Tortola, the 15-room Guana Island Resort embodies a new kind of serenity in the Caribbean, with room for just 36 guests who are dropped off by boat from nearby Beef Island. 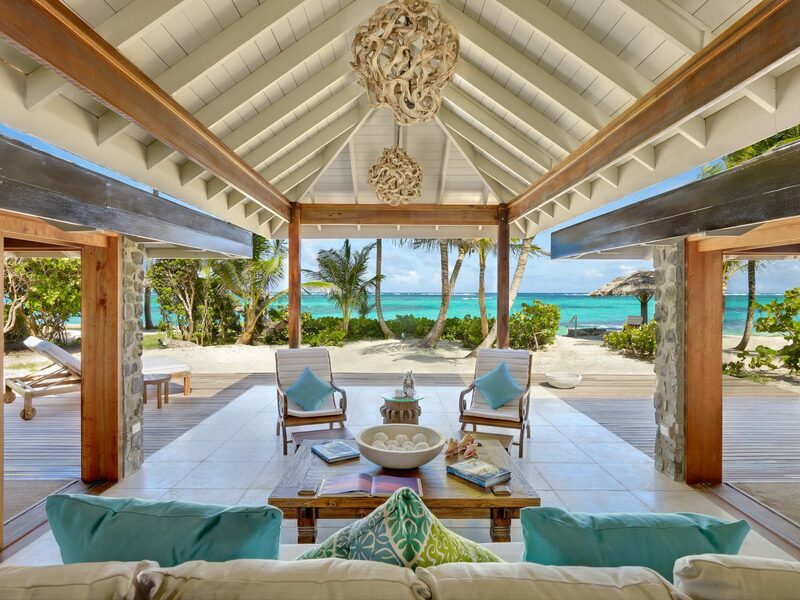 Rooms are simple—rattan furniture, painted concrete floors, no televisions or phones—but it’s Guana’s gorgeous setting that lure travelers. 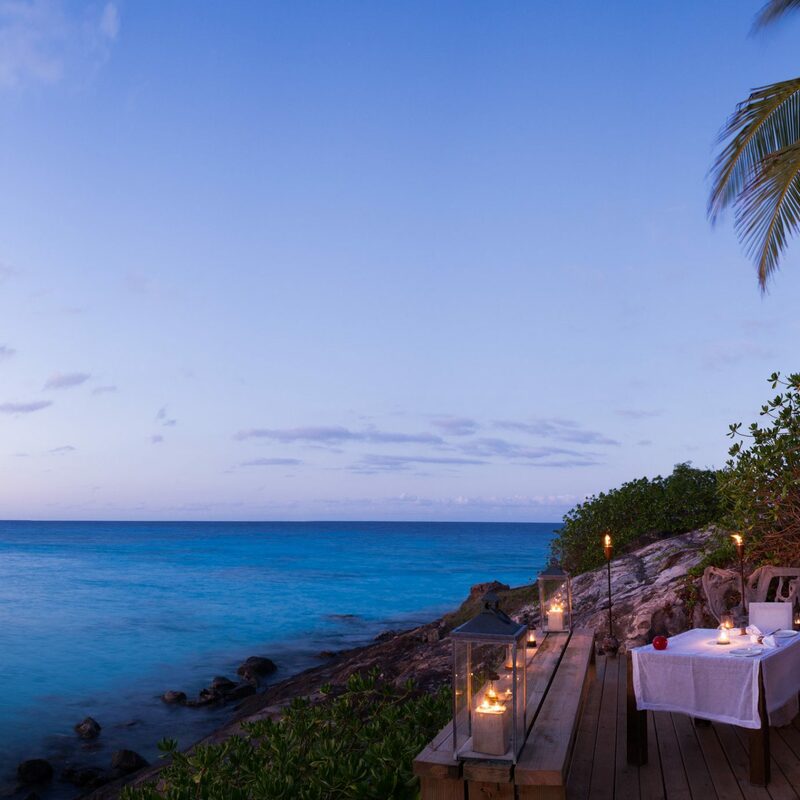 Spend your days picnicking on beautifully untouched beaches, curling up with a favorite read on one of the property’s swinging hammocks, or hiking the island’s miles of crisscrossing nature trails, home to resident iguana, red-legged tortoise, and roseate flamingoes.